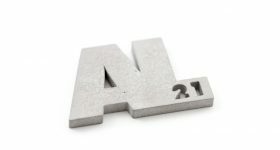 This week brings news of several developments from unrelated companies in the metal additive manufacturing segment. 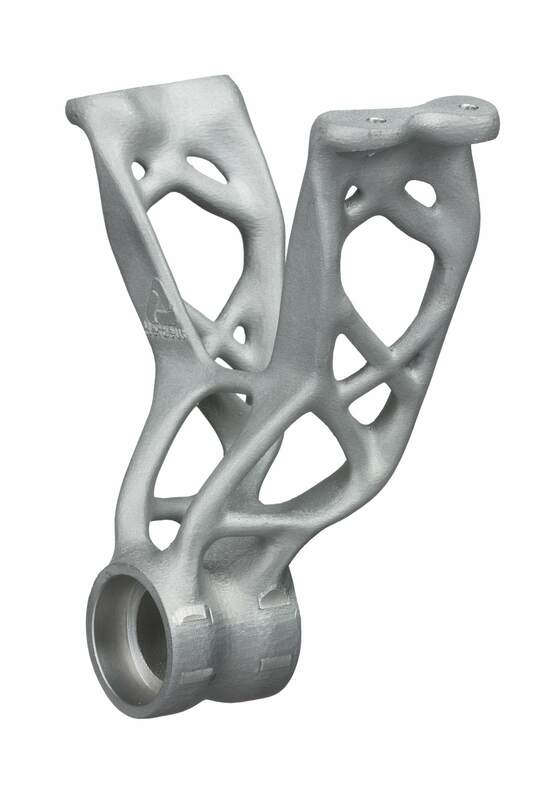 From Boeing’s first structurally supportive 3D printed metal part, to the award winning gas turbine blades by Siemens, it is clear that demand for 3D printable metals is high. 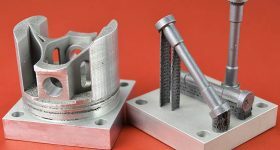 Answering the increase demand are powder metallurgy developments from PyroGenesis, GKN (LON:GKN) and Germany’s OR Laser. 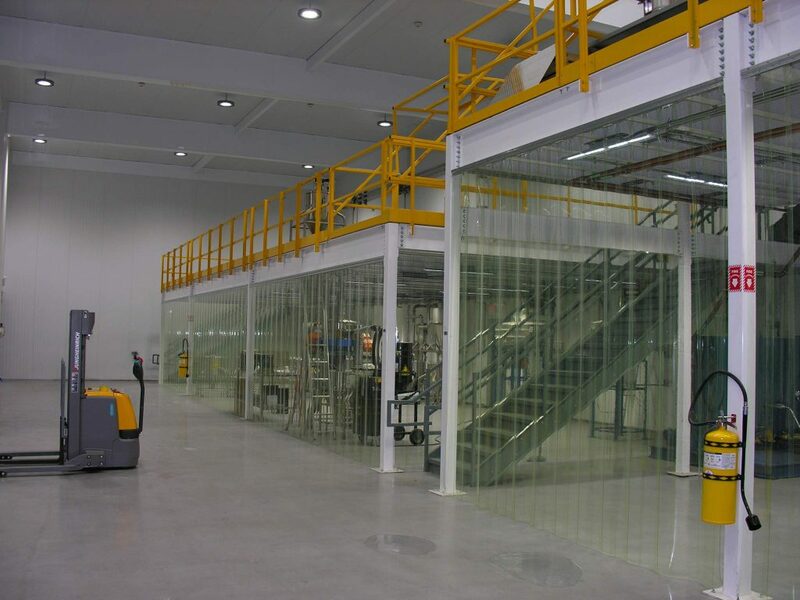 The launch of titanium powder production is a key part of GKN’s continued drive to offer a comprehensive set of products, services and technologies that enable the growth of metal additive manufacturing into a major industry and positions GKN Hoeganaes to enable its customers to launch demanding additively manufactured components for aerospace and medical applications. 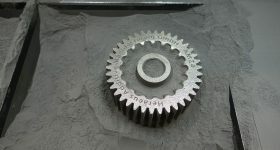 The titanium alloy powders produced at the Powder Innovation Center are suitable for both Selective Laser Melting (SLM) techniques, as found in Concept Laser and Renishaw machines, and Electron Beam Melting (EBM), which is a patented approach from Sweden’s Arcam EBM (STO:ARCM). 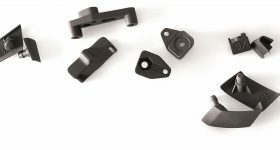 Developed as the AncorAM™ range, AncorTi™ CP and AncorTi™ 6Al4V are the standard grades of titanium currently available, in addition to nickel and iron based powders. Production of the powders is certified under aerospace quality AS9100 standards, with an impending medical equivalent. 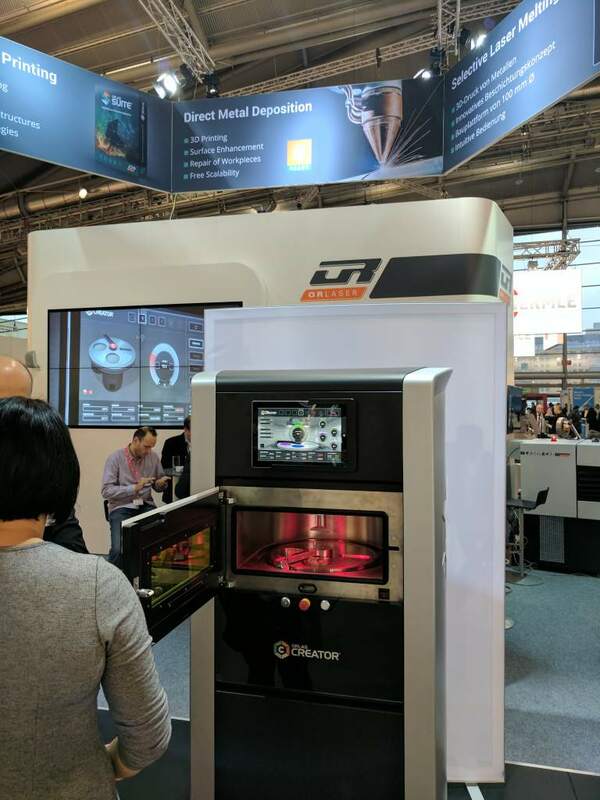 Material processing and laser-based technology developers OR Laser, headquartered in Dieburg, Germany, has announced a collaboration with fellow German technology group Heraeus to optimize powders for use in its Orlas Creator 3D metal printer. 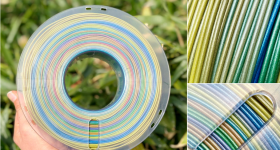 Launched by OR Laser in 2016, the ORLAS Creator has an open source materials approach allowing its customers to work with metal powder from any supplier. 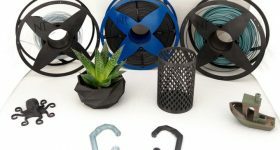 Keen to optimize the performance of its 3D printer with the material range available, Heraeus will be testing its full range of powdered materials in the machine and developing specific parameters and guidelines for 3D printing. Founded in 1851, Heraeus has a powdered materials range in precious metals, such as palladium, gold and silver, and lightweight, high performance materials, as used in TU Darmstadt’s Formula Student racing car. 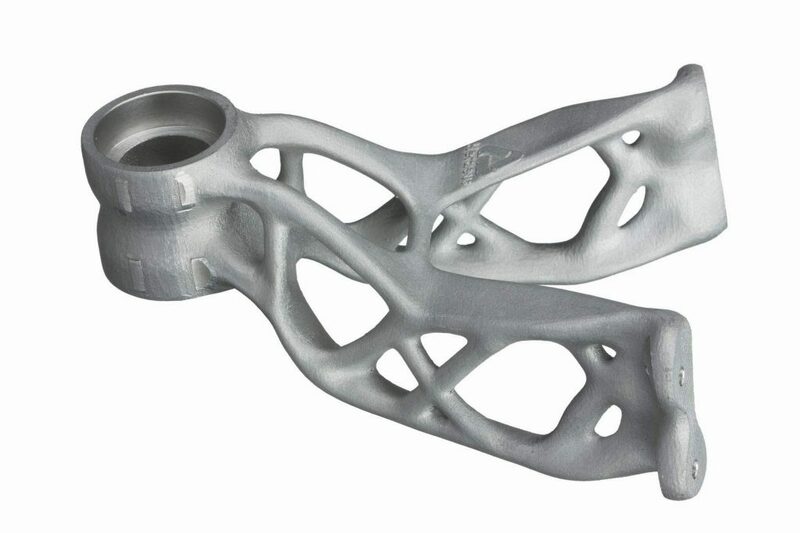 TU Darmstadt’s steering shaft bearing design, 3D printed in metal using Heraeus material. Image via Heraeus. 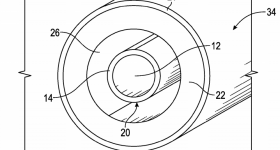 In addition to these announcements, plasma process specialist PyroGenesis (CVE:PYR) has confirmed a second order for supply of its TI-6AL-4V titanium powder. 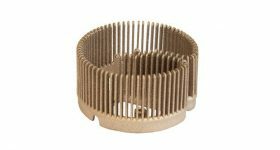 The order was placed by client based in the U.S. and follows the recent success of its first metal powder production run. PyroGenesis has not disclosed the name of the client. 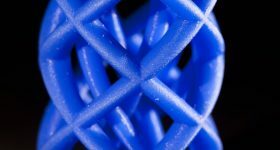 Stay up-to-date with the latest additive manufacturing news by subscribing to our newsletter and following us on twitter and Facebook. Featured image: GKN Powder Metallurgy, via GKN.